Every once in a while a home comes on the market that has everything ~ condition, location and price. 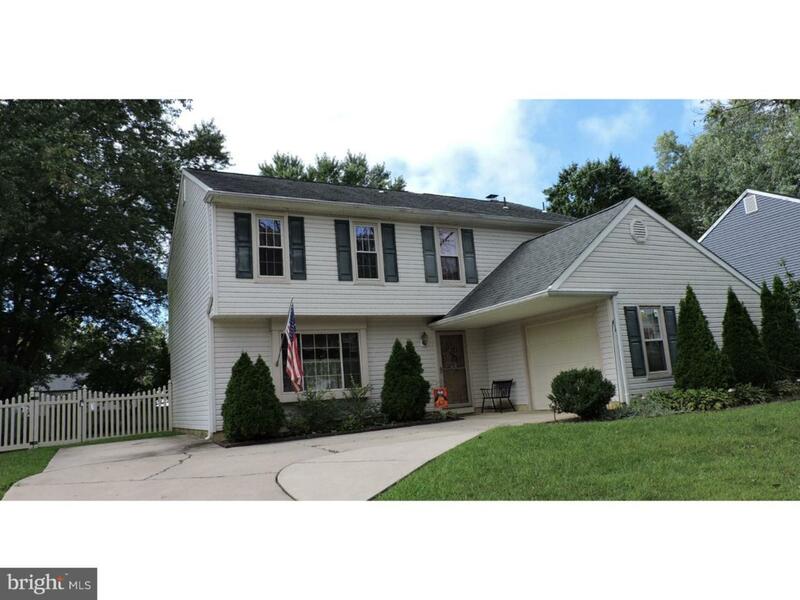 If you have been searching for a 4 bedroom, 2.5 bath Colonial search no more. Welcome to 8 Bloomfield Drive in the Tarnsfield section of Westampton Township. The exterior of this home is crisp and clean with maintenance free vinyl siding. The windows and fascia are capped in vinyl. Gutter guard has been installed in the gutters, so no need to worry about the falling leaves. Once inside you will be impressed with the love, care and pride these homeowners have taken. Triple windows in the living room allow for plenty of sunshine. 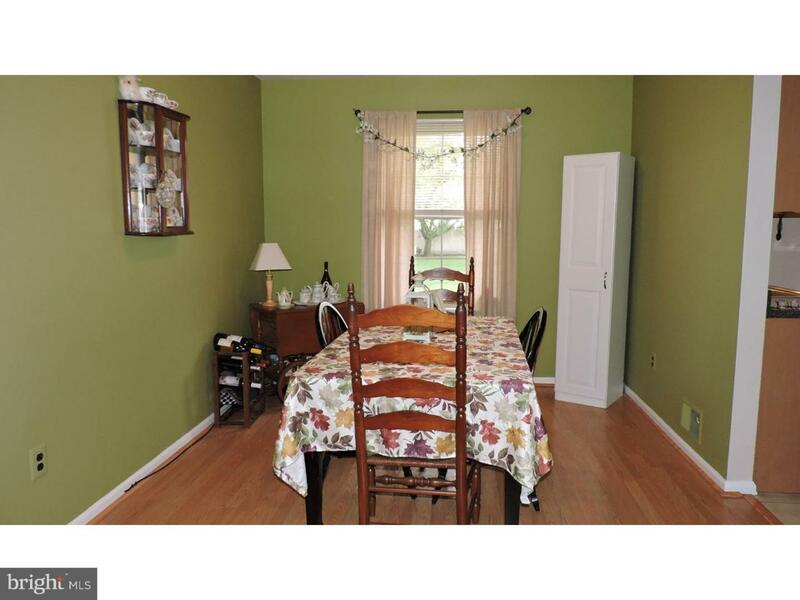 The flooring in both living room and dining room is Pergo and easy to clean. The living room features ceiling fan with light fixture and chair-rail. The kitchen has been remodeled with maple cabinets with decorative hardware. There is a pantry which is ideal for storing pots and pans. The dishwasher and stove are included. Ceramic tile flooring is in the foyer, kitchen and family room. 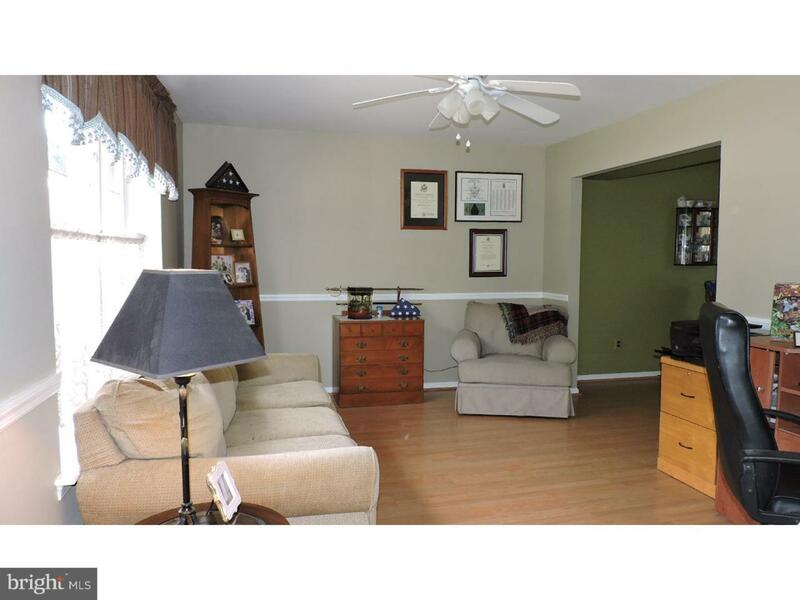 The hub of the home is the family room which boast brick fireplace and log holder. 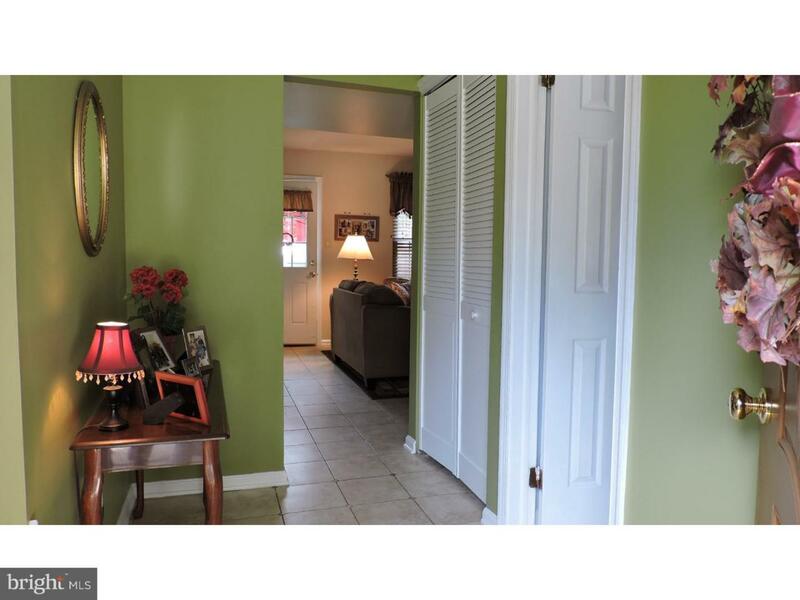 Off the family room, is the laundry room, one and one half car garage and access to the backyard. Upstairs you will find the enormous 22x14 Master Bedroom boasting walk in closet and remodeled master bath to include new flooring, vanity and toilet. The second bedroom is rather large and includes double closets. The third and fourth bedroom are good in size and ready for your furniture arranging . Three of the bedrooms have ceiling fans with light fixture and remote. The main bath is remodeled and is bright and cheerful. The lot measures 80x160 (1/3 of an acre). The backyard is quite pretty with concrete patio and garden shed. The vinyl fencing surround the backyard. The heating and air conditioning was installed in May 2018. Westampton is very proud of their schools ~ teachers and administration really care about their students. This is an easy commute to the Joint Base (20 minutes). Route 295 and Exit 5 of the NJ turnpike are minutes away. "See the rest but buy the best"!